i have to admit skylanders is cool (even though I havent played it yet) but it's just not spyro. why couldnt they make the movie and the friggin' game? It was canceled because Activision waned to make Skylanders instead. WHAT!!!!!!!!!!!!!!! why! was! it! CANCELED!!!!!!!!!!!!!!!!!!!!!!!!!!!!!!!!!!!!!!!!!!!!!!!!!!!!!!!!!!!!!!!!!!!!!!!!!!!!!!!!!!!!!!!!!!!!!!!!!!!!!!!!!!!!!!!!!!!!!!!!!!!!!!!!!!!!!!!!!!!!!!!!!!!!!!!!!!!!!!!!!!!!!!!!!!!!!!!!!!!!!!!!!!!!!!!!!! 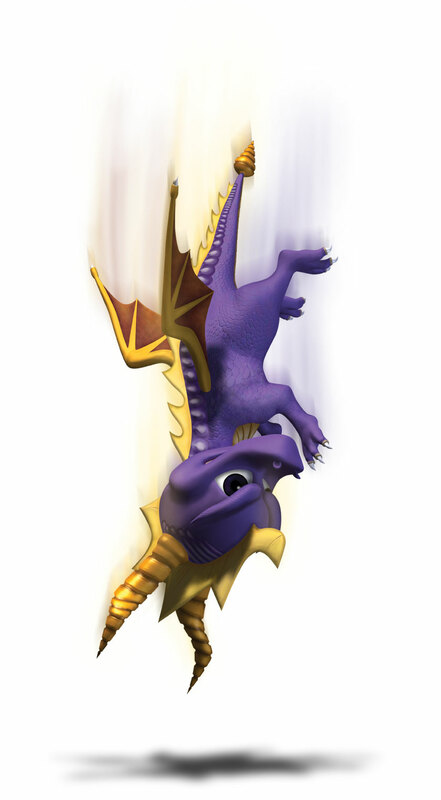 LOL LIKE HOW UNDER SPYRO THEY ADDED CUTE!! im so depressed!!!!! we should like all start a petition or something! 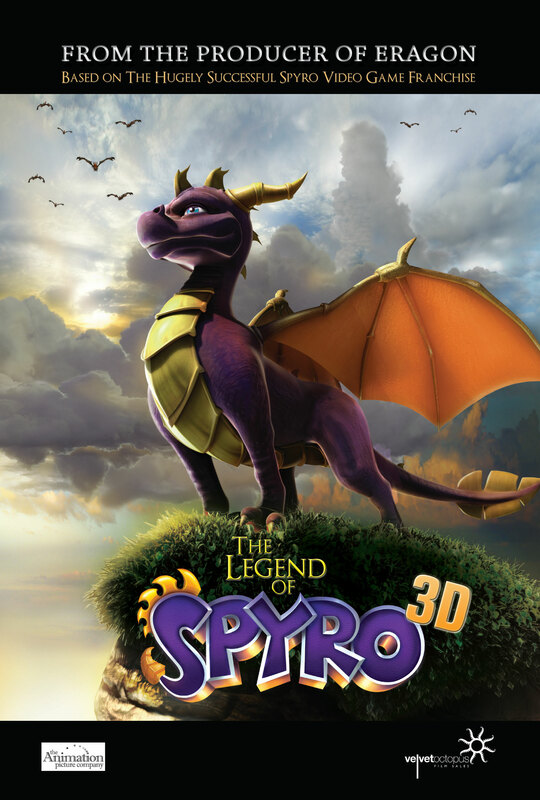 Well, project Frixion is working on a spyro movie! we need to do something but what ?